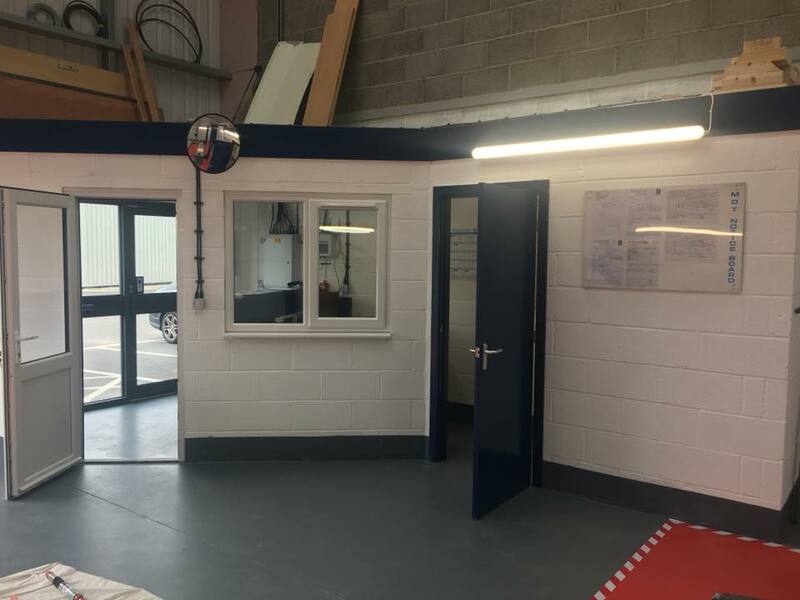 Vine House Construction carried out builders work in connection with installation of MOT equipment and formed new office and waiting area. 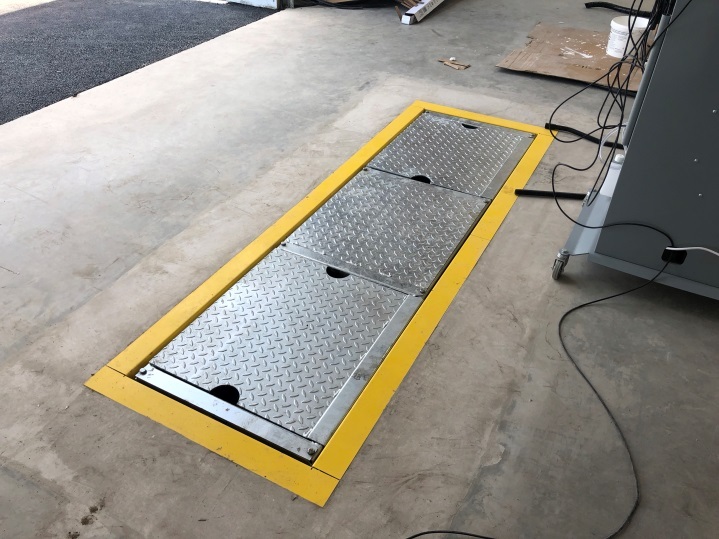 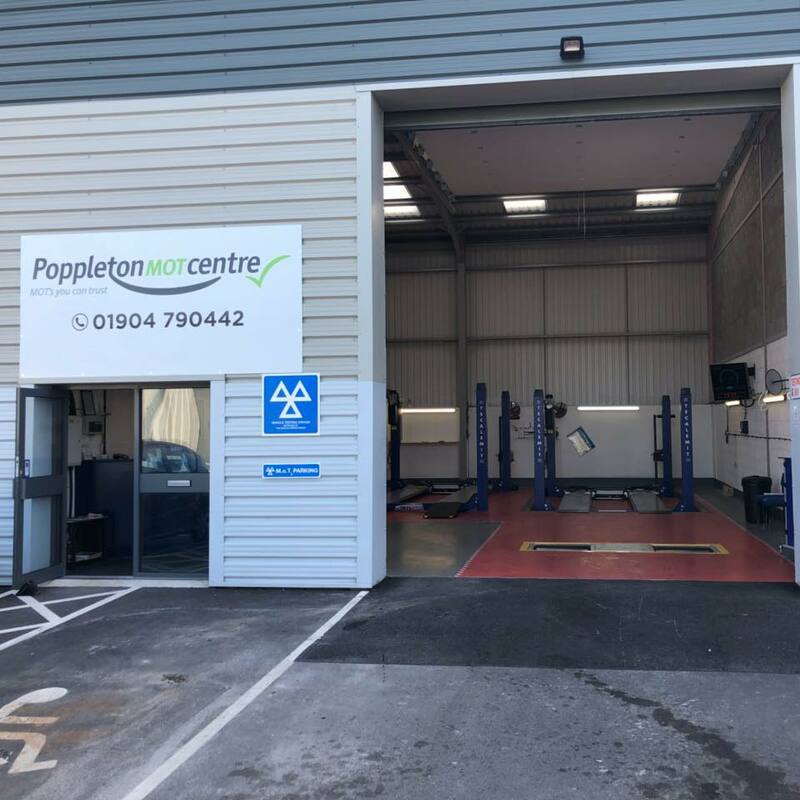 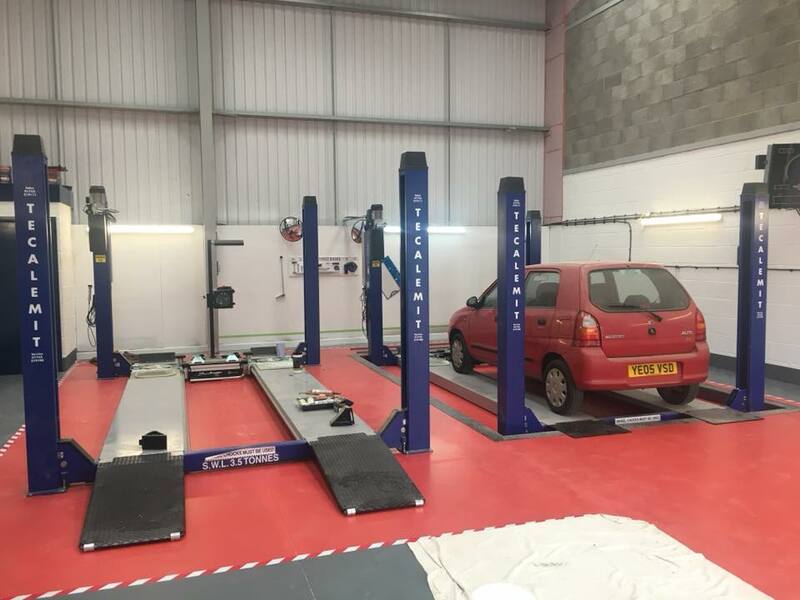 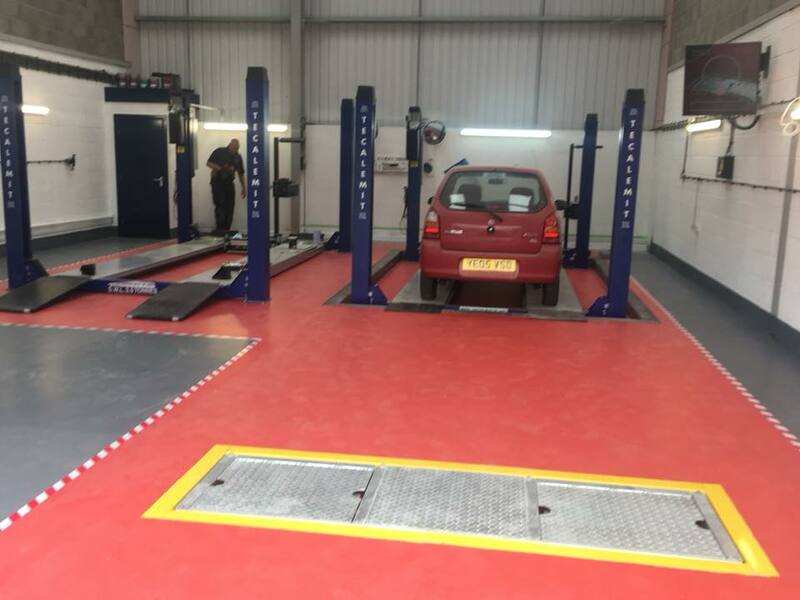 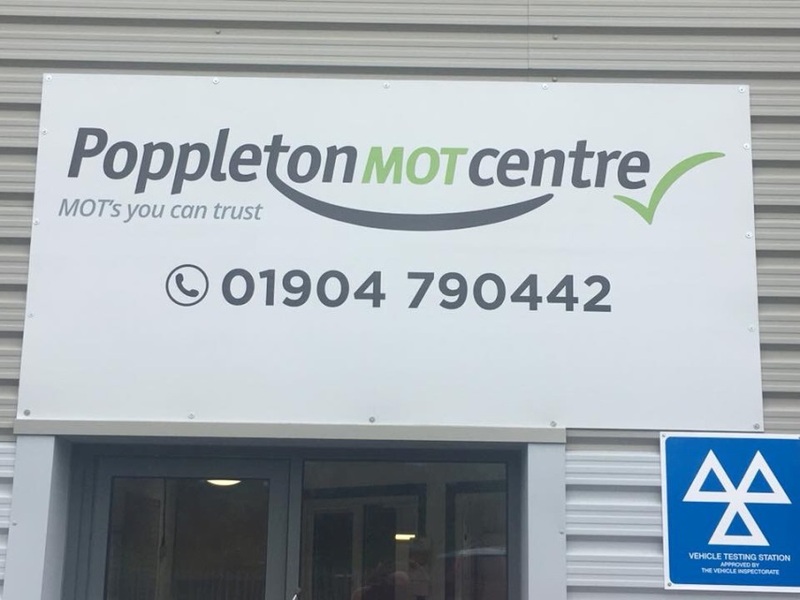 Our team worked closely with the management team at Poppleton MOT Centre to help design and build the new facilities including forming pits and ramps to comply with the strict regulations and requirements for an MOT station.
" 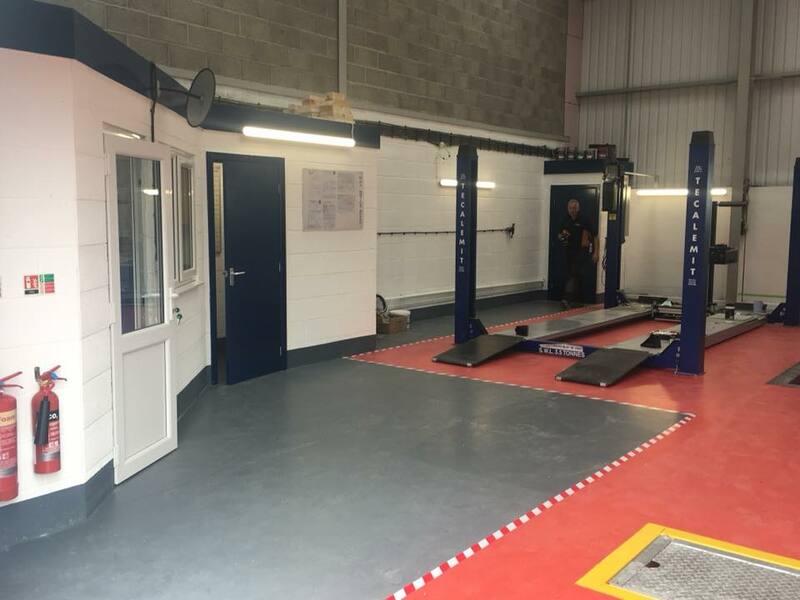 Vine house construction recently completed alteration works to adapt an existing industrial unit into an MOT station. 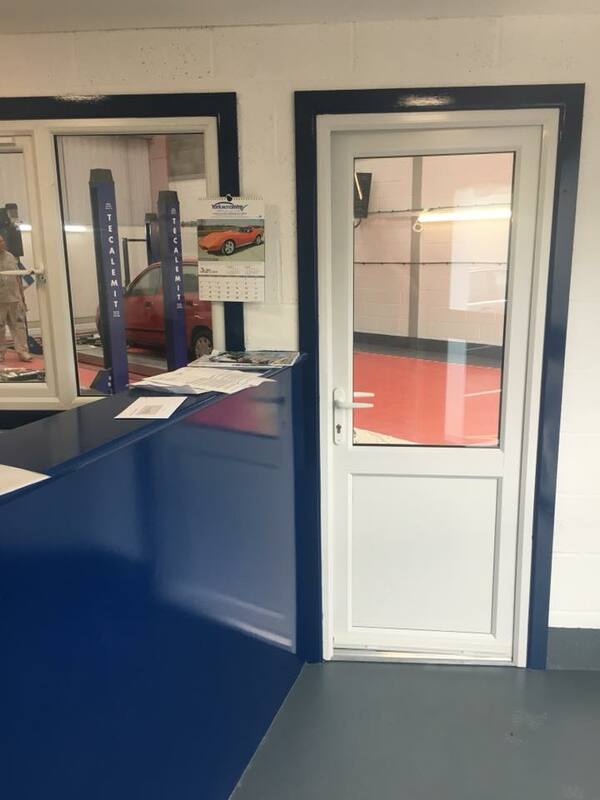 All the work was carried out in a professional manner and to a very high standard of quality and finish. 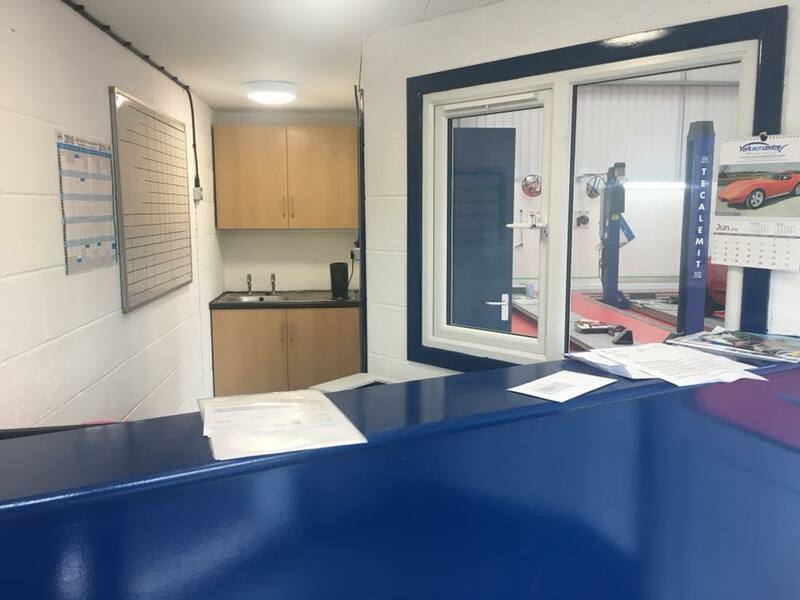 The work was completed on time and to budget and I would have no hesitation in recommending Vine House Construction to my friends, family and work colleagues. "